Cute Bungalow on quiet, residential street full of long time owner occupants. Move in ready. Well maintained with original hardwood floors, dishwasher, eat-in kitchen, fireplace. 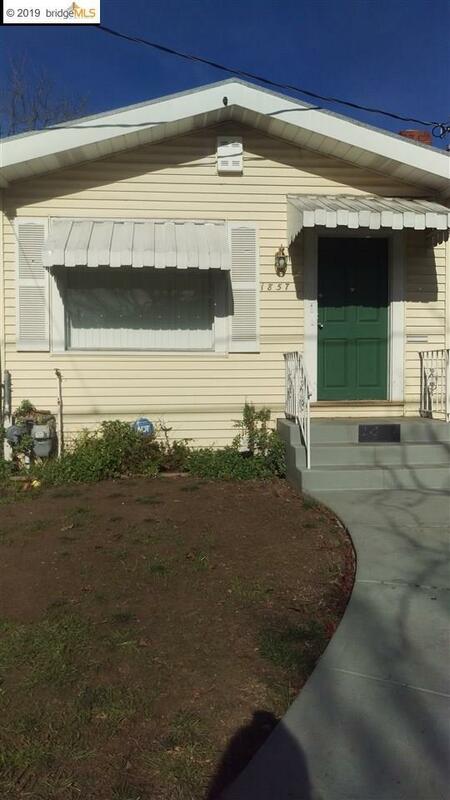 Close to Coliseum BART, Airport with easy highway access.